Defective pantographs can cause significant damage to overhead wires and associated components of the infrastructure. In extreme cases they can lead to de-wirements, incurring costly and time-consuming repairs and causing significant delays to services. With such consequences at stake it is crucial to perform regular checks on pantograph integrity. Although usually subjected to scheduled manual inspections - usually during routine overnight maintenance windows - the true condition of a vehicle’s pantograph cannot be properly assessed by torchlight. And even regular inspections will not guarantee the detection of sudden defects – such as those caused by harsh weather conditions – that can accelerate wear and tear. This is where a specialist, accurate monitoring system, such as PanMon, can make a difference. 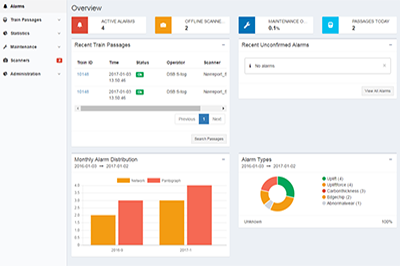 PanMon is a pantograph monitoring system from Ricardo that provides automated, cost-efficient surveillance of pantographs for infrastructure owners and operators of train or tram services. 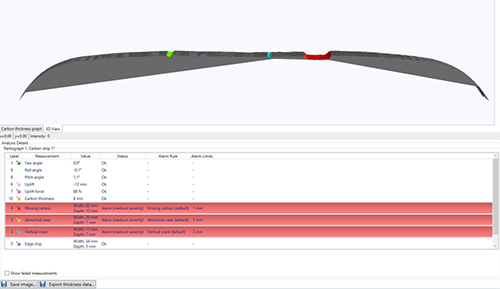 The system captures real-time condition data and images of pantographs passing at speeds of up to 180 km/hour. 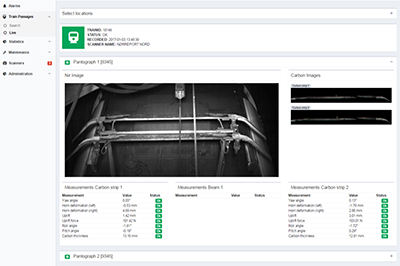 Operational teams can then access reports and diagnostics at any time through a dedicated online reporting centre. Where notable damage on a pantograph is detected, an alarm is immediately sent to the control centre for specific attention. 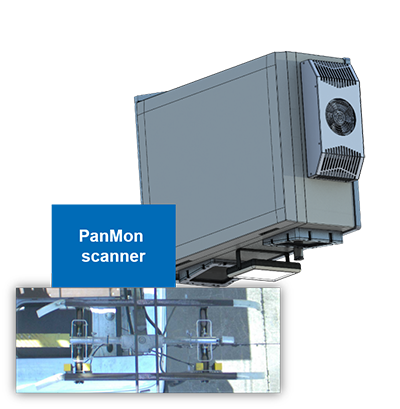 For infrastructure owners, PanMon can not only identify vehicles that pose a greater risk of inflicting damage to the network’s wires, it can also help them to work with operators to take preventative action and, ultimately, extend the life of both wires and onboard pantograph equipment.